HARARE – Nelson Chamisa will on Wednesday file his court challenge seeking the reversal of President-elect Emmerson Mnangagwa declared election win. The MDC feels confident that Mnangagwa’s narrow 50.8 percent outright win in the July 30 election will be set aside by the Constitutional Court. 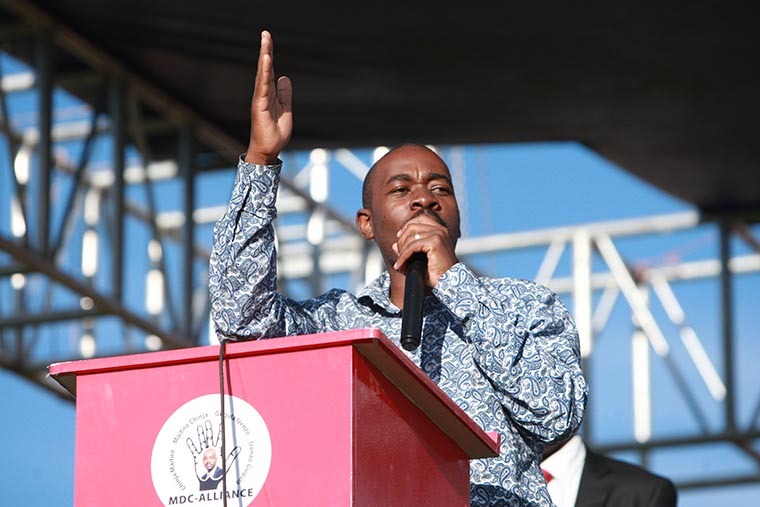 Chamisa, writing on Twitter, said on Tuesday that he was “ready for inauguration”, pointing to his camp’s confidence in overturning Mnangagwa’s victory. The full Constitutional Court bench will hear the election petition. The court has the power to order a re-rerun or declare a winner. Mnangagwa has scheduled his inauguration for August 12, but an election petition will put that on ice. In actual numbers, Mnangagwa managed to avoid a runoff by just 38,000 votes. Chamisa polled 44.3 percent of the votes cast, according to ZEC, with the other 21 candidates accounting for 4.9 percent. Chamisa’s lawyers say the Zimbabwe Electoral Commission (ZEC) deliberately inflated Mnangagwa’s figures in places, while undercounting Chamisa’s returns elsewhere. The MDC says it is using V11 forms, the polling-station-based results, whose figures do not tally with the totals announced by ZEC. Chamisa will also argue a breach of election regulations in several instances as to render the election outcome illegitimate. The 40-year-old addressed a news conference last Friday, declaring that he had won at least 56 percent of the vote, despite his party’s dismal showing in elections for Member of Parliament. He dismissed the official results as “fraudulent, illegal, illegitimate and characterised by serious credibility gaps”. He said they would be challenging a number of parliamentary election results – the MDC Alliance has announced 20 challenges so far. Mnangagwa has been congratulated on his election win by several African countries including South Africa, Malawi, Tanzania and Kenya, but endorsement from Europe and the United States has been slow coming.